Christmas is already over but I haven't bought anything for myself yet. Ever since I had kids, I tend to save my money to buy things they need instead of buying stuff for me. Not that I'm complaining or anything, I just realized that the last time I shopped for something a bit expensive was like 2-3 years ago. Actually, I've been using the same bags that I've bought last 2011. One is a huge turquoise shoulder bag and the other one is a Jansport backpack that are very much durable and old (5yrs). 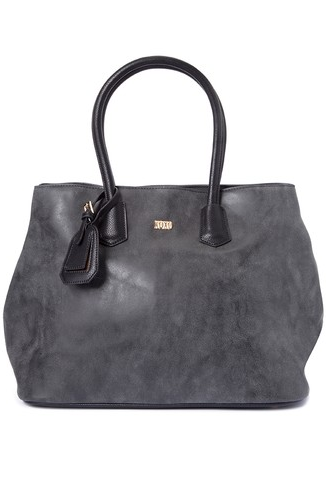 Recently, I've been thinking of purchasing a new bag that's not too expensive, but is durable and looks really nice. I do a lot of window shopping and I got my eye on bags from CLN, Guess and XOXO. I just love shoulder bags that are quite big so that I can put all my paraphernalia inside but wouldn't look bulky. Plus, bags that I've seen on those brands look really stylish. What's even better is that I can actually buy bags from my preferred brands at the comfort of my own home. My office mates have been loyal customers of Zalora since 2012 where in they've bought shoes, bags, clothes, etc. They all have positive feed backs so I decided to give it a try. 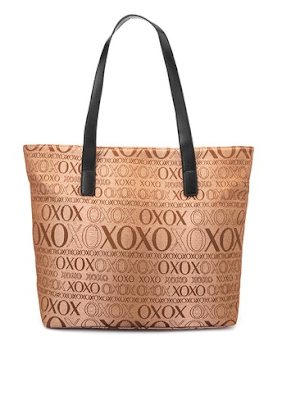 There are a lot of brands to choose from but what really got me excited were the bags from XOXO. 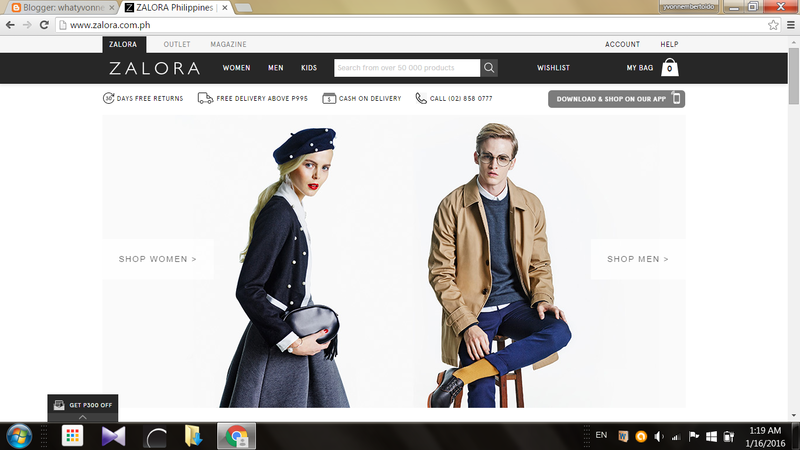 I've been seeing this brand for so long but haven't tried buying from them once. Upon browsing the website, you will see that XOXO has a wide range of stylish bags that will surely make every outfit I own look fabulous. But before buying one, can you please comment on what you guys think looks better among the three? It would be very helpful and fun to know your opinions. 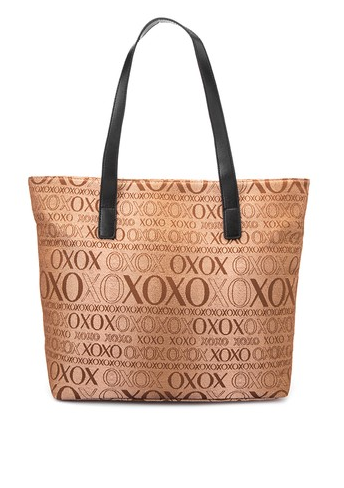 :) Can't wait to purchase my XOXO bag soon! You should check it out as well. As a working mom who routinely goes to the office from 8:00am to 5:00pm and returns home to take care of two very energetic kids, I must admit that it can be very exhausting. 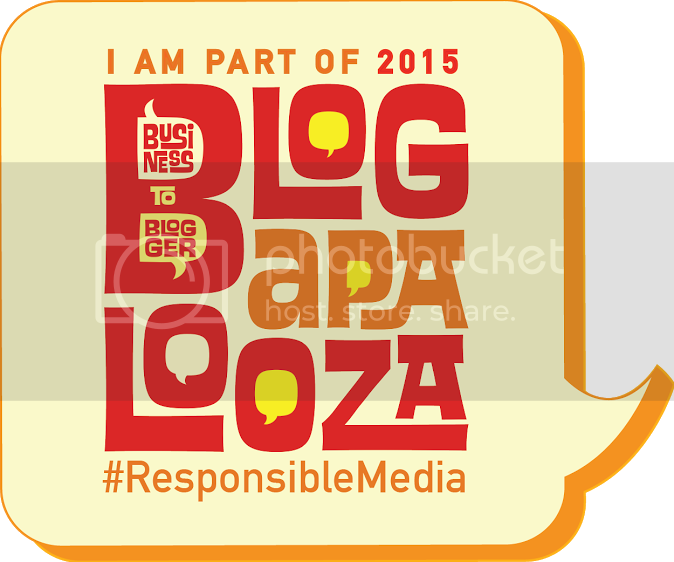 Doing backlogs such as articles and blog posts and attending events instead of getting a good night sleep also adds to the fatigue that I may experience the next day. It will not only make my mind and body feel tired but it can also weaken my immune system resulting to catching viruses and bacteria easily. That would be a very bad situation for a mom like me to get ill because my kids might get sick as well. What's worse is that I work at a Company's clinic where not so healthy employees are present in a regular basis. It can be very scary so we use protective equipment such as facial masks to prevent transfer of bacteria/virus from carriers to us health providers. Hand washing and the use of alcohol/sanitizer can also be a great preventive measure to keep us healthy. Last but not the least, taking supplements such as Vitamin C is a very good way to keep you healthy. 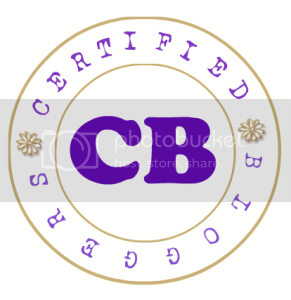 Vitamin C or Ascorbic Acid is essential in the growth and development of an individual. It is a very much needed vitamin for the repair of tissues, bones, cartilage and teeth and also a great antioxidant that blocks damages to the body caused by excessive "free radicals" which may lead to serious illnesses. Since ascorbic acid is a water soluble vitamin, a part of your intake would be flushed out of your system on a regular basis, which is the reason why Vitamin C should be included in your daily meals or better yet, take Vitamin supplements everyday. Thanks to my friend Roselle of Snapped and Scribbled, I learned about Mor-C-Vit. 2x the Protein in milk. plus, it has more than 90 nutrients and 46 types of antioxidant. With all those benefits, Moringa is actually considered by many to be the most nutritious plant discovered. This is highly recommended for lactating mothers as it can be very effective in making breast milk for our babies. (Consult your Obgyne at all times in taking food supplements) I've experienced it first hand when I breastfed my kids back when they were just months old and it really is effective. Mor-C-Vit is distributed by Salutare Inc. which is also the company behind Growrich Virgin Coconut Oil in a capsule and Sunburst Saw Palmetto. For more information about these products, check out Salutare Inc's Website or you may contact 09272040480. Mor-C-Vit is also available at all Mercury Drug stores nationwide. Check it out now! The cough and cold Season here in our country will still continue up to February. 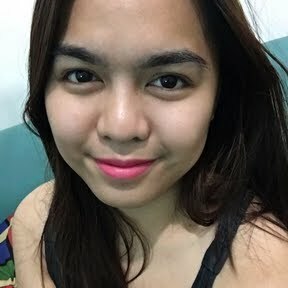 Every night till the early morning, you would still feel the chilly wind that makes you want to wear a jacket and get under your comforter just to make yourself a bit warm. Then during morning, you'll be exposed to the scorching heat of the sun which is actually unbearable at times. These weather and temperature changes can greatly affect every person's health plus the pollution that we face outside our home. What's even scarier is the fact that being around so many people, you may even get a virus or a bacteria that is very easy to catch once you have a cough and a cold due to impaired immune system. 1, Eating healthy food such as fruits and vegetables or simply having a balanced meal. 2, Hydrate yourself with lots of water. 4. Taking Ascorbic Acid to boost your immune system. 5. Wear protective masks that can work as barrier to our polluted surroundings. You might say that the last option is over the top, but mind you, it may be a bit of a cliche but Prevention is really better than cure. With that being said, I am very happy to share to you a great product that has recently been brought here in our country so that Filipinos may experience protection at its finest. Innonix Technologies, Inc has developed a one of a kind product that could protect users not only against dusts, air irritants and allergens, but also to the very harmful bacteria and viruses. 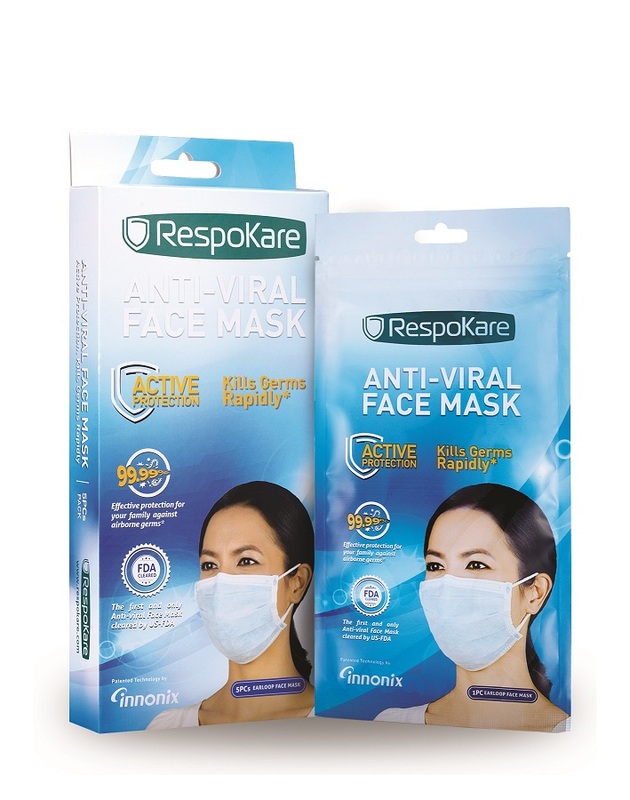 Their anti-viral mask, RespoKare, is the only face mask approved by the U.S. Food and Drug Administration (US FDA) that is said to have protective layers that neutralizes airborne germs that can cause a lot of health issues to everyone. How does this mask work exactly? Well, it has 4 layers with different functions. 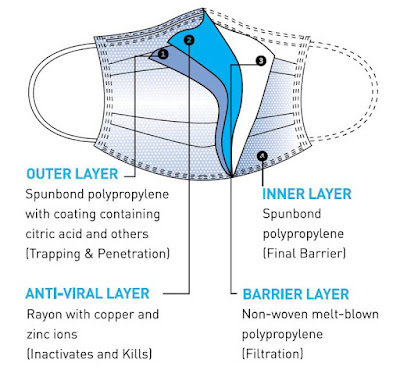 For the outermost layer, it traps and denatures the cell structures of bacteria and viruses, thanks to the spun-bond PPE with a hydrophilic and acidic coating. The second layer is considered as the germ-killing layer that effectively neutralizes all airborne germs using its dyed rayon with metallic ions. 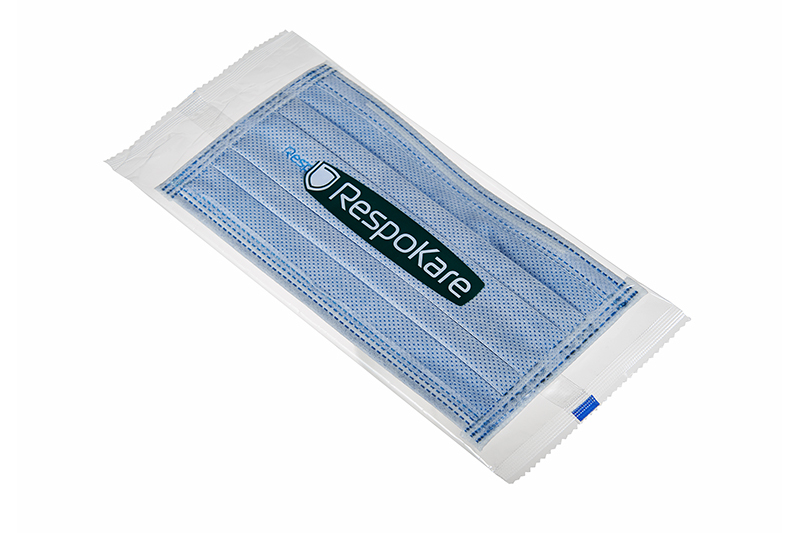 While the third layer is a non-active layer of melt-blown PPE that filters the finer particles. 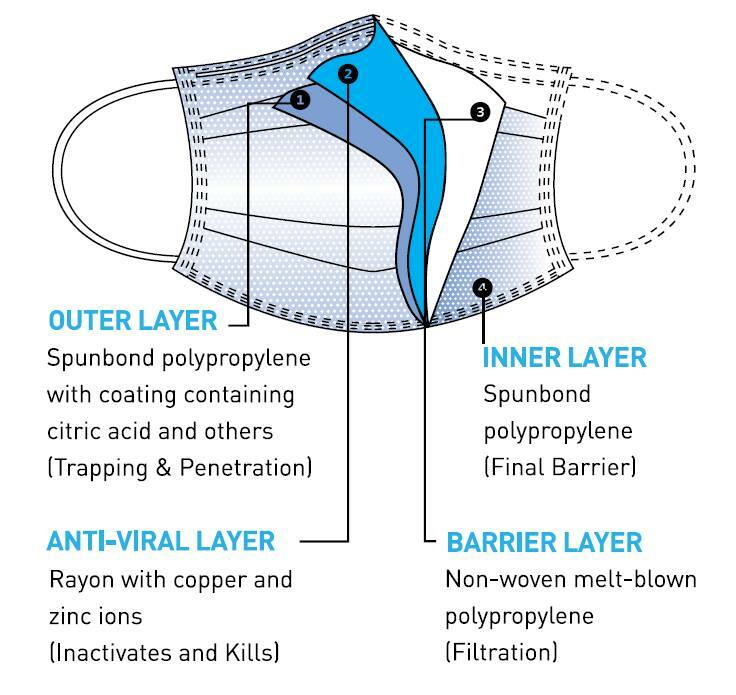 Lastly, the spun-bond PPE layer is the final barrier that ensures that prolonged skin contact would never result to irritations, etc. As an anti-viral face mask, RespoKare can proudly say that it can prevent wearers from the highly dangerous diseases such as the H1N1 flu, SARS and the MERS-CoV, etc. These scary diseases can easily be caught by a non-protected individual which can be spread to a whole lot of people causing outbreaks. 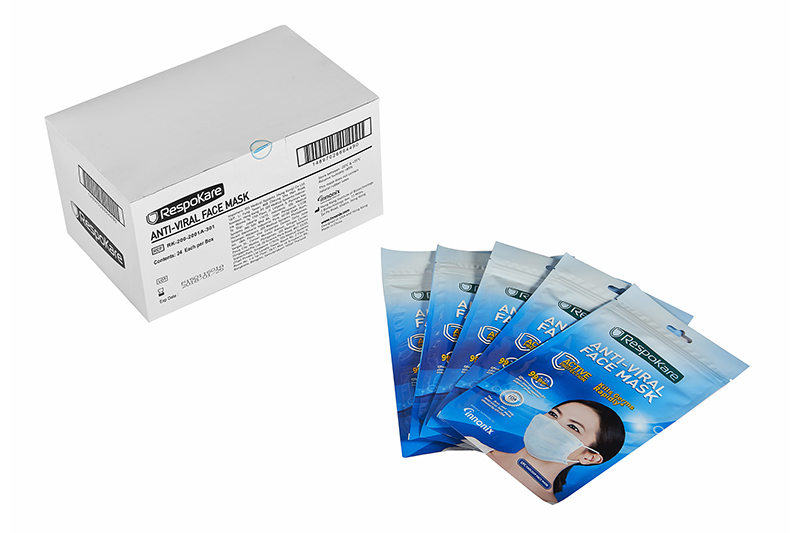 With that fact, the World Health Organization (WHO) together with other government officials, recommend to wear face masks as standard procedure once an outbreak occurs. This would really be a very helpful protective equipment to us, especially to our kids that are more prone to getting illnesses. I'm very much interested to try it out soon and hopefully you will also be willing to try it out for your whole family to breathe freely without the thought that you might be exposed to a lot of harmful germs. RespoKare is now available here in the Philippines in over 1000 Mercury Drug Stores nationwide. It is distributed by the IDS Medical Systems Philippines on behalf of the Innonix Technologies, Inc. It is also available in other countries such as Singapore, Hongkong and Malaysia. I highly recommend that you give Respokare a try as it is the only anti-viral face mask cleared by the US FDA because all the materials used are classified as "Generally Recognized as Safe". If you want to know more about this product, you can visit RespoKare's Website.